The Carl-Gustaf Recoilless Rifle System has extremely high versatility. A weapon’s multi-role capacity can mean the difference between combat success and failure. The highly versatile Carl-Gustaf system is a true multi-role, man-portable shoulder-fired weapon. 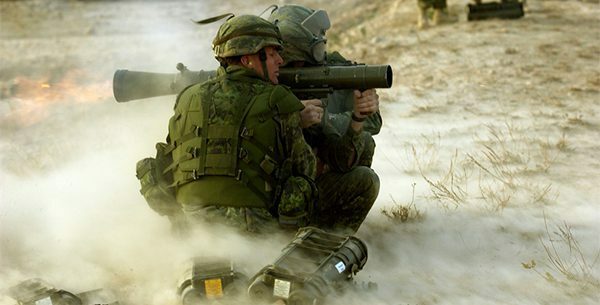 General Dynamics Ordnance and Tactical Systems – Canada offers various types of ammunition, ranging from armour penetration and anti-personnel, to ammunition for built-up areas as well as special features like smoke and illumination. 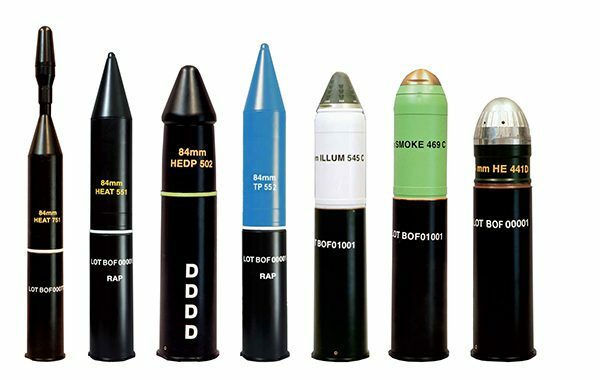 Several different types of ammunition allow soldiers to rapidly respond to a wide range of ground threats in all environments. The Carl-Gustaf system has been successively modernized and adapted to meet new requirements for a multi-role, man-portable shoulder-fired weapon.